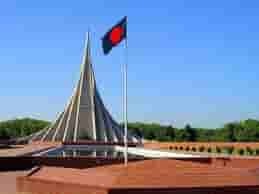 SSC and equivalent examination set to begin on February 2, 2019 and theoretical part running through to Feb 25 , 2019 in Bangladesh. The practical examination will be held from Feb 26 to March 5, 2019. 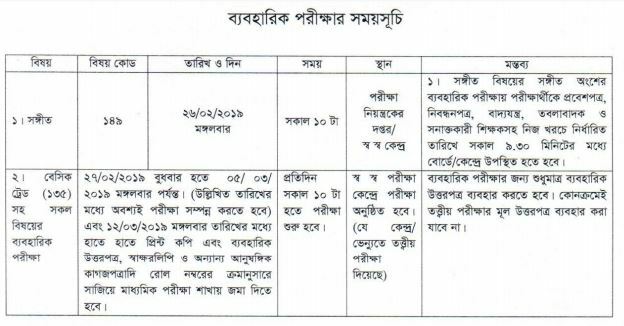 Download SSC Routine 2019 in pdf format or jpg file. 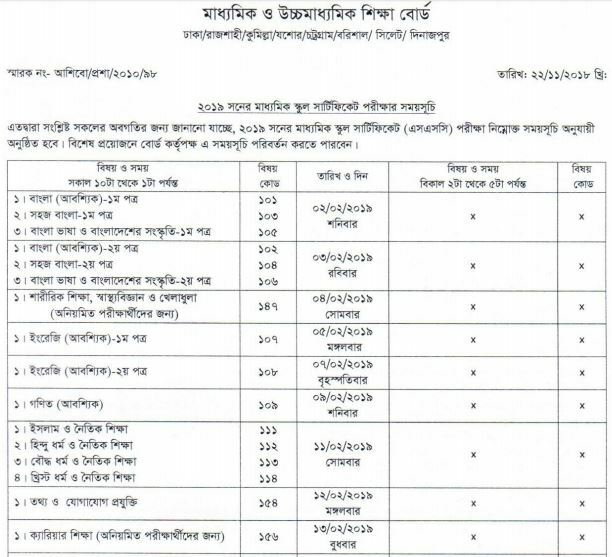 Education Ministry announced Secondary School Certificate (SSC) SSC routine 2018 for all boards Dhaka, Chittagong, Rajshahi, Sylhet, Comilla, Jessore, Barisal, Dinajpur in Bangladesh. Students will answer multiple choice question (MCQ) first from this year. Then they will get 10 minutes for rest before the creative or written part..
Until 2015, the students had answered the multiple choice question MCQs after the written part. But the new rule has been made after getting complain against several teachers for providing students with answers to the MCQs during the written part, education ministry officials said. The investigation also found that MCQ papers were sent outside the examination centres to provide examinees with answers through mobile sms. This is the first time the students will get 10-minute break between the MCQ & creative answers or written parts. 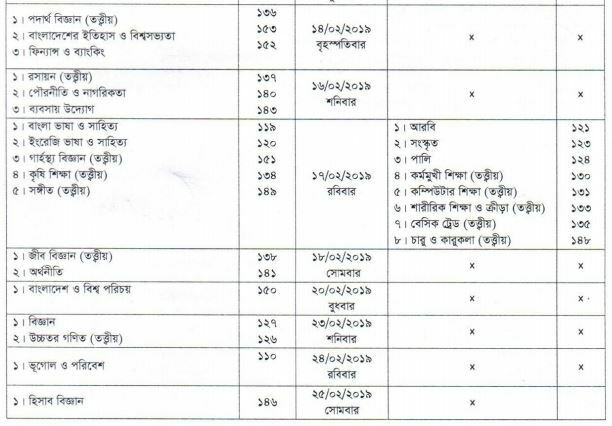 Routine for Dhaka, Cumilla, Rajshahi, Jessore, Chittagong, Barisal, Sylhet, Dinajpur Boards. Students all boards will be allowed to use normal scientific calculators during the tests. Students will not be allowed mobile or any other device but the secretary of the examination centre will be allowed to carry mobile phones. – Examination will be held in scheduled time. 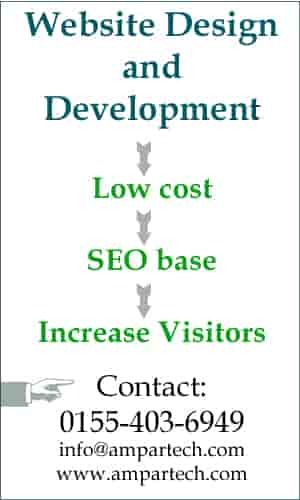 – The students will answer mcq part first followed by written or creative. – There will be a break for 10 minutes between mcq and written test. 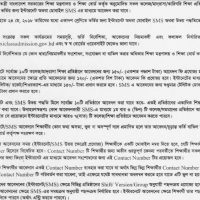 – Students will collect admit card from his educational institute at least 3 days before the examination. – Students will fillup circles of OMR form with their roll number, registration number and subject code correctly. – They should not fold OMR answer sheet. – They must pass theoretical and mcq separately. – Students will be allowed to participate registered subjects only. – Students will not be allowed to sit for examination of MCQ, creative or practical in his or her own educational institute. – Nomal sicentific calculator is allowed in the examination hall. – Students will not be allowed to use any mobile or other devices.